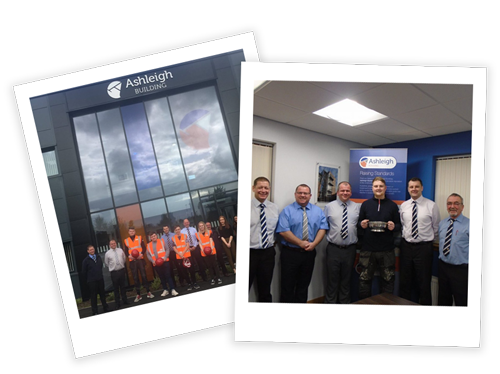 Ashleigh Building enjoys an enviable track record in recruitment and training through our established Employment and Apprenticeship programme. 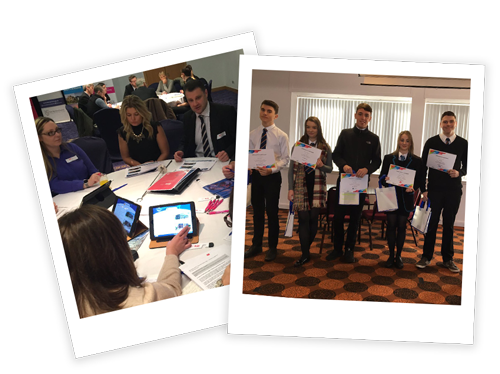 We are committed to the employment of trade and professional apprentices each year, re-employing the ‘hard to reach’, tailoring individual training programmes for our personnel and the promotion from within our organisation to cultivate organic growth. 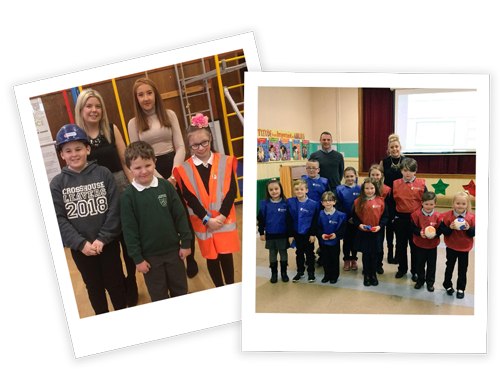 Ashleigh Building provide support to a number of primary schools within the areas we work. 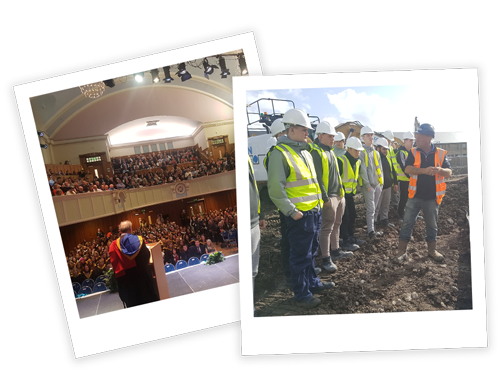 We are involved in a number of educational activities and presentations, promoting the job opportunities with in construction. We are committed to the ongoing engagement with Secondary schools promoting the various job roles within our industry. 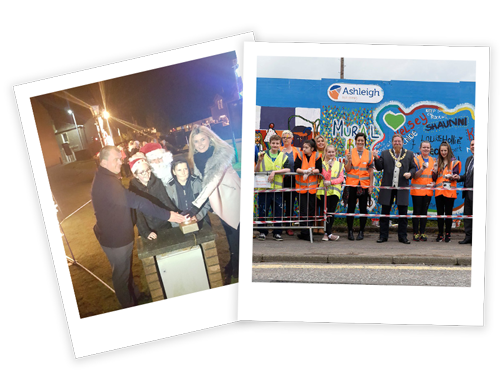 Ashleigh Building are involved in a variety of school projects, and events promoting careers and gender equality. Ashleigh Building have a number of partnerships with local colleges. We look to provide relevant work experience placements, tailored projects, and site tours. Managing Director David Smith is the Chairman of the Developing the Young Workforce Ayrshire and Area Director David Roan is on the board for the Developing the Young Workforce Dumfries and Galloway. 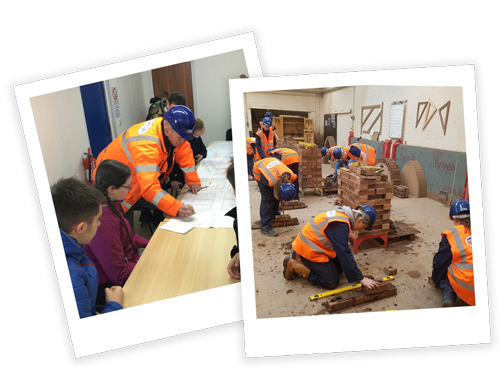 As a company we have a strong focus on helping the younger generation learn about the working environment and the various employment opportunities within construction. 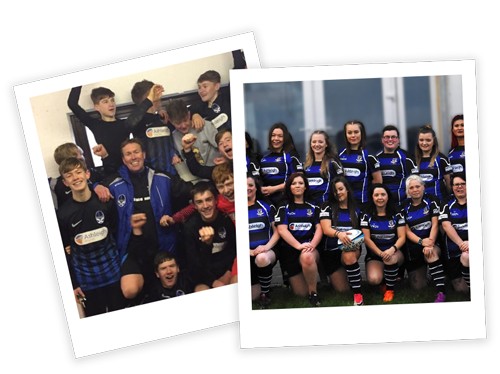 Ashleigh Building have sponsored and supported a variety of sports associations, including football teams, ladies rugby teams, gymnastics clubs etc. 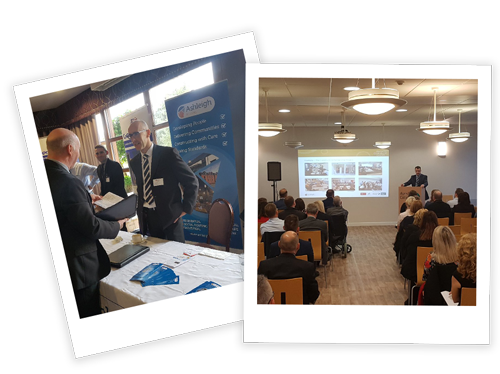 Ashleigh Building support local business, we offer tender and business development workshops, hold meet the buyer events, have an approved supply chain that allows us to use tier two and three suppliers and sub-contractors. Whilst we utilise a number of Social Enterprises, we are looking to develop and grow our involvement and support with these organisations. We have ensured involvement with the local communities surrounding all of our projects and look to continue to develop our involvement in future projects.